PhotoShelter Certified Consultants can be hired and contracted by any PhotoShelter member. They are at the ready to help you build your online presence and have been vetted for their in-depth knowledge of all of PhotoShelter’s features and services. Reach out to any one of them to discuss what you want to achieve with your account and negotiate a rate for their service. 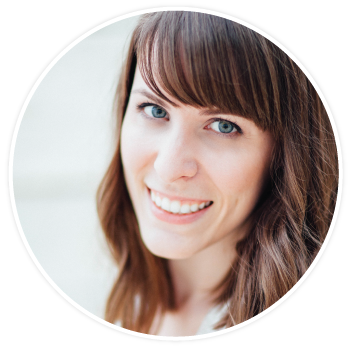 Melinda is a Southern California based graphic designer who specializes in small business branding and logo design. As an experienced designer, Melinda understands the importance of having a logo that represents your work accurately. Her services include logo design as well as full branding packages. 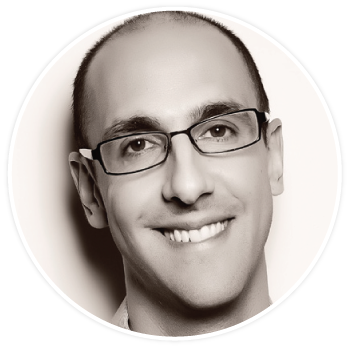 David is a New York City-based web consultant for photographers. His goal is to help photographers get more out of the Internet for their business. He is also a working photojournalist. Il parle couramment français. 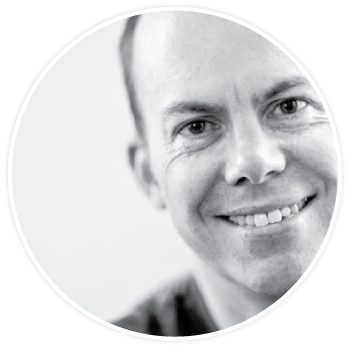 Steve is a London-based web developer who specializes in web design for photographers. 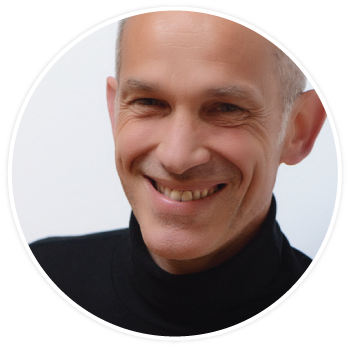 As a keen photographer, Steve is able to bring both a photographic and web expertise to your project. Whether you need help forming a cohesive web strategy, someone to handle manual customize, or anything in between, he’ll be happy to help. 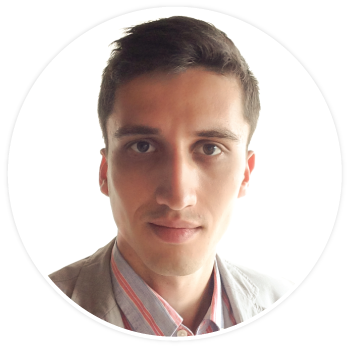 Alex is a highly experienced Romanian web-designer, having worked with hundreds of photographers and agencies on improving their online presence. ForegroundWeb offers complete web-related services for photographers: design & development, manual customization, SEO, branding, consultancy & more. Arnaud is a french web consultant based in Aix-en-Provence (France). His services include web development and marketing, graphic design, and communication. He offers agencies, studios and photographers anything from SEO strategy to full customization. Arnaud is a Adobe Certified Expert.